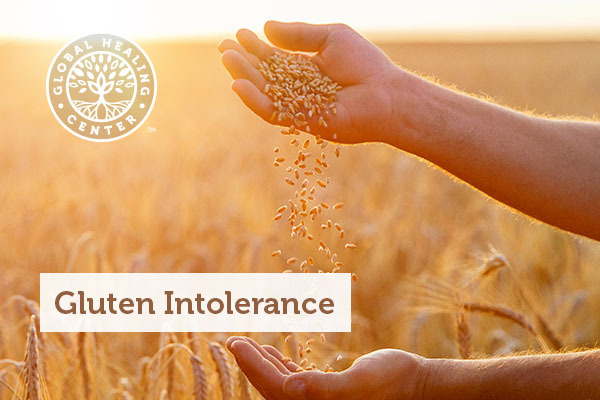 Gluten intolerance occurs when the body, specifically the digestive tract, responds to the presence of gluten in food. The response can range from mild discomfort to serious medical complications. Awareness is continuing to rise regarding the problems caused by gluten, even for people who do not suffer from a gluten allergy. Why Does Gluten Affect People? There are many potential reasons for an increase in gluten intolerance. Many researchers have focused their efforts on examining the role of diet and changes to one's diet. Consider for a moment, humans began eating cereals such as wheat, rye and barley (grains that contain gluten) within the last 10,000 years. 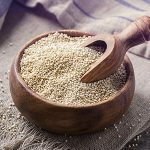 A diet centered on these foods contrasts dramatically from the Paleolithic diet. The Paleolithic diet was the human diet for over hundreds of thousands of years. 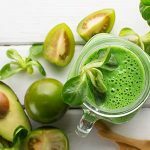 With this consideration in mind, many believe the human body may not be designed to digest components of these relatively new foods. We also need to consider that many plants have defense mechanisms to discourage animals from eating them. They accomplish this by creating an immune response or disrupting digestion in the animal. What animal wants to eat a plant that causes intestinal discomfort or worse? 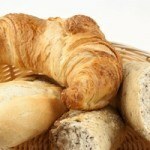 What are the Causes of Gluten Intolerance? For some individuals, gluten intolerance occurs as celiac disease. For others, it is referred to as non-celiac, gluten sensitivity. Celiac disease is an innate allergy to gluten. For those with gluten sensitivity, the explanation has not been so clear. Individuals who do not suffer from a gluten allergy may also experience gluten intolerance as a result of a change in the digestive tract. Gluten may cause an immune response and cause intestinal redness and irritation. It may also cause ‘unfriendly’ bacteria to colonize; leading to possible immune response, or simply a problem digesting normal foods. Since researchers continue to search for the causes of non-celiac, gluten sensitivity, individuals who suspect gluten intolerance should be aware of the symptoms as well as the dangers of gluten-related diseases, so as to seek medical consultation as appropriate – or alter their diet to completely avoid gluten. 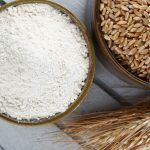 The simple reason for their being so much discussion about gluten intolerance is the increase in reported cases, particularly in individuals who do not have celiac disease. Despite this, all researchers have really identified is that those suffering from gluten intolerance do not experience the same internal response as those with celiac disease. The symptoms are similar, however the cause of the symptoms is different. Gluten free foods have become much more prevalent and are easy to find. If you find yourself feeling the symptoms as noted, maybe it’s time to try a gluten free diet. You may be pleasantly surprised. Do You Know These 9 Facts About Gluten?